Thanks to the good people at Haida, the winner for March will take home an M10 Filter Holder Kit valued at $272 AUD. 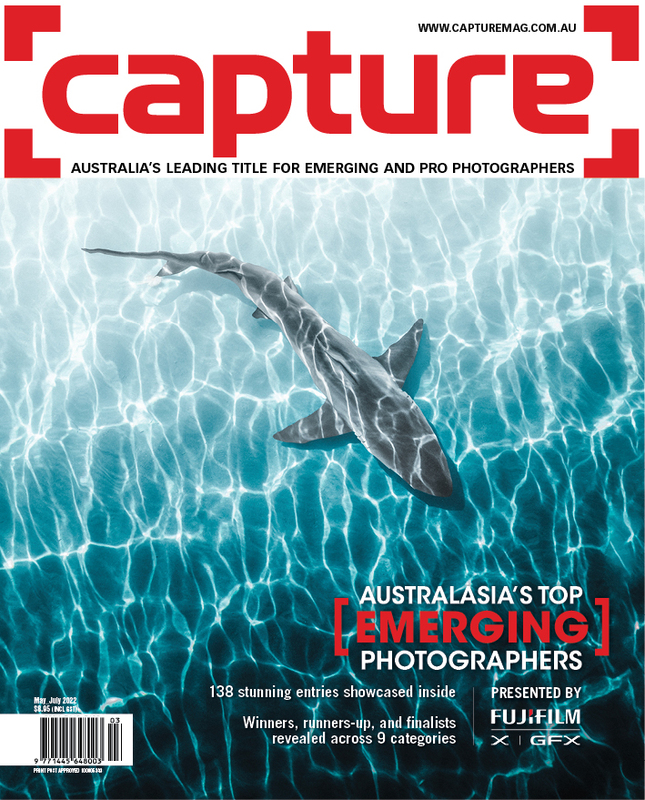 You can also follow us on Facebook to vote on a People's Choice Winner, who'll win a 12-month digital subscription to Australian Photography or Capture magazine. At the end of each comp we will post the shortlist on Facebook. 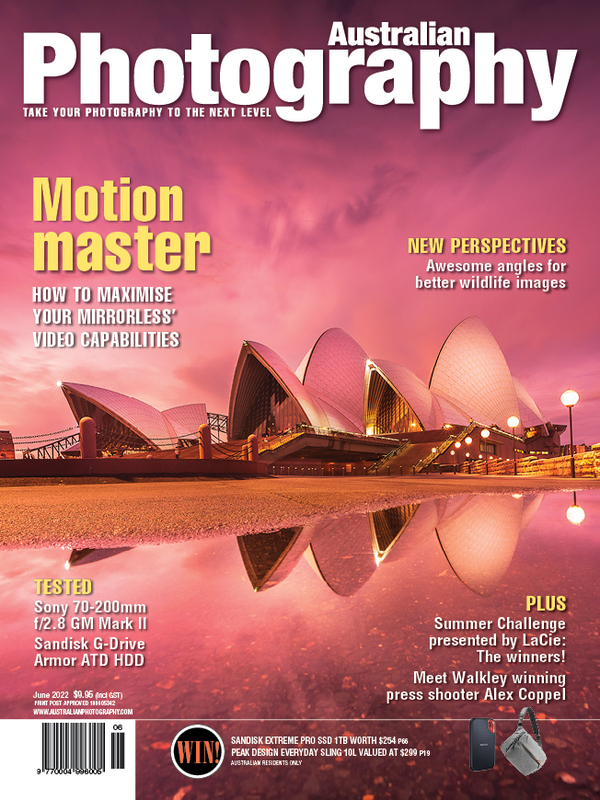 Get involved and vote for your favourite images!